Super CUTE and so fun! 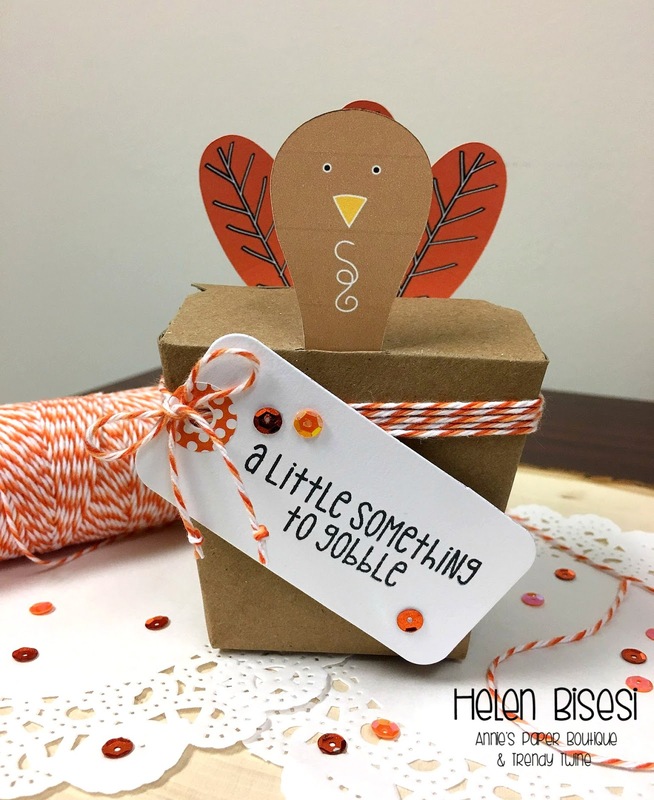 Adorable turkey treat box holder! This box is simply adorable! I love the way you decorated it for Thanksgiving.